I got this Between Your Legs game tag from Diwata. This is dedicated to all bloggers whose PR were slashed by the recent page rank mayhem. I am not really a victim and I don’t write sponsor ads, yet. (I would want to, in the near future), but I have several friends who are victims of Google’s unfair judgment so I am in full support of this tag. 1. Installing WordPress Locally Using EasyPHP Between your legs. 2. Blogs I love to Read Between your legs. 3. Saying Goodbye Between your legs. 4. GirlTalker Tee Between your legs. 5. How to Install Love Between your legs. Looks like i didn’t ge the mechanics of this tag. Please let me know how to do this. I don’t quite get it. Have a good day! Amor, salamat about dun sa double post ko ha. I sent the wrong URL sa advertiser pero approved pa rin, ha-ha, silly me. Thank you for tagging ha. Hey gurl, mag paid post ka na. 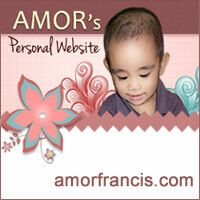 Meron akong isang personal blog na it started 2004 pa, yun talaga ang personal blog ko, no halo paid post, hehehe. But I have 5 blogs under screen name only. In just two months kumita na ako ng $800 green money. First month ko was only 56 dollars pero second month, malaki na…it’s raining money talaga sa blogosphere ngayon. Mag paid post kana. Eto pa, I will challenge you, at first nahirapan akong mag create ng new blog again pero look at me now, two months old na ang other blogs ko, 1 month nalang para puede ng i submit sa PPP, smorty at iba pa.
Sa 800 hundred, only two blogs lang ang kumita nyan, how much more kung marami tayong blog. Advantage din pag maraming blog para pag i-zero tau sa google, who knows sa ibang blog natin magka PR, di ba. So, what you think huh?! Please reply in my blog. 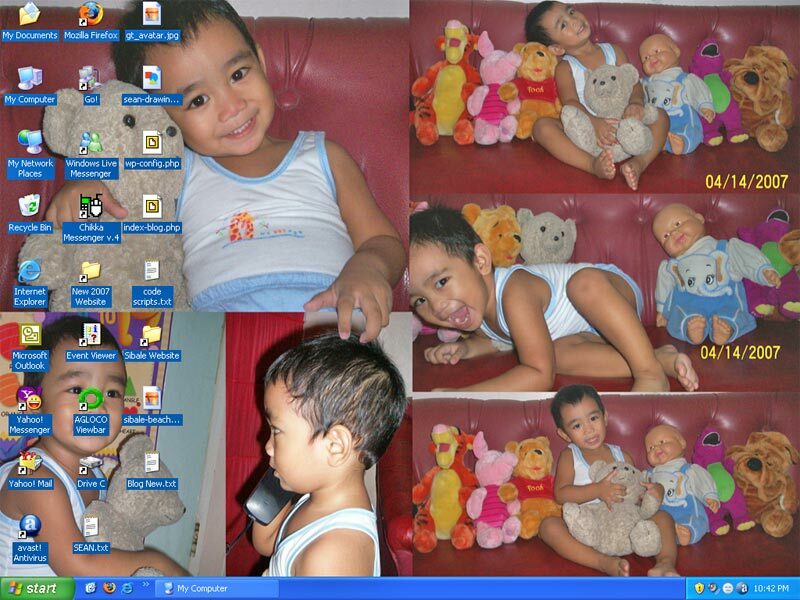 Hahahaha, I’m not going to say goodbye dahil hindi pa tayo nagkita :). By the way, I’ll be posting an entry about our EB. Silip ka na lang once in awhile sa aking kubo para mabuo natin ang sched :). Excited na akong ma meet ka personally :). Ahehe! Sana nga anoh. Nakakainggit naman kayo. Ako tuloy na-excite rin, hehe!